A new restaurant is coming to Wolverhampton, creating 20 new jobs. The Rock Hotel on Old Hill in Tettenhall will reopen on Thursday, August 10, after an extensive refurbishment as Goodwin's Restaurant. New manager at the restaurant, Peter Davis, said: "“Our brand-new restaurant will offer something for everyone. "Goodwin’s is all about enjoying good food and wine in a friendly, relaxed environment. "The new surroundings will make you feel like you are at home and we will offer full-service at your table, letting our guests sit back and relax as soon as they walk through the door." 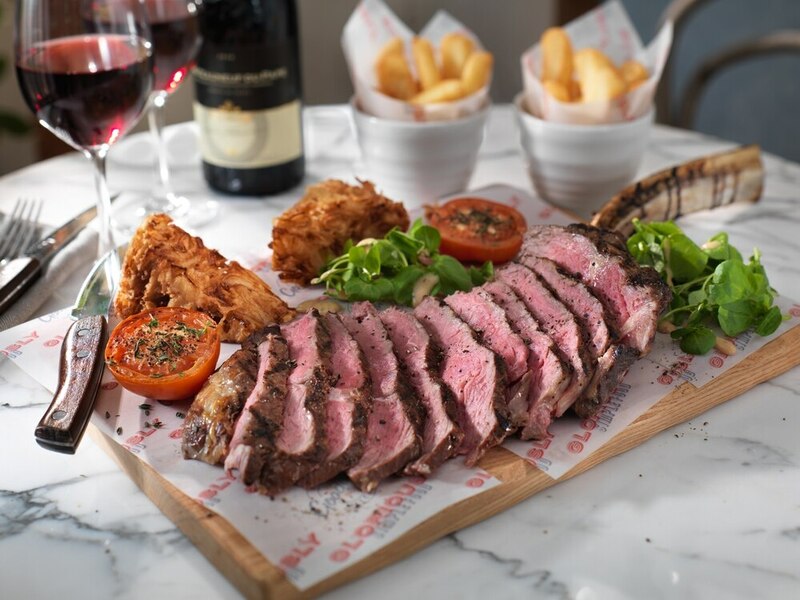 Goodwin's say their menu will include a range of hand-pressed burgers, grass-fed and pasture-reared black Angus steaks, cooked on an authentic chargrill, alongside a selection of freshly-prepared and well-loved dishes.